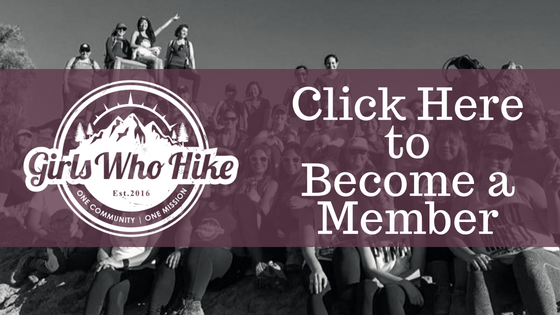 This hike is led by GWH Ambassador Bianca Ceballos. First 5 attendees will get GWH giveaway stickers! This is a very quick and easy hike, so great for beginners! DISCLAIMER: If you say you are going, or respond as a maybe I will message you the day/night before the hike to verify your attendance. If you do not respond I will assume you are not going. It is OKAY if you cannot go, just let me know. It is no fun when you wake up and make the drive and no one shows up. So if it ends up that no one can go or people do not respond, then I will cancel the hike the night before by 9pm. GWH Trail Rating – GREEN: Mellow hike, easy to follow, elevation gain of 1000 ft and under, low altitude. Novice hikers welcome! All friends/partners allowed, male or female.